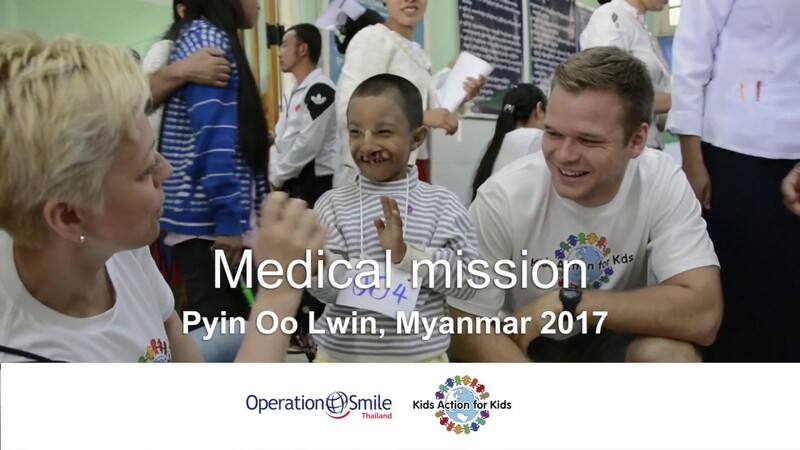 At the medical mission in Pyin Oo Lwin in Myanmar in May 2017, 85 children with cleft lip and/or palate received their life-changing surgery. Here you can see our documentary from the mission. 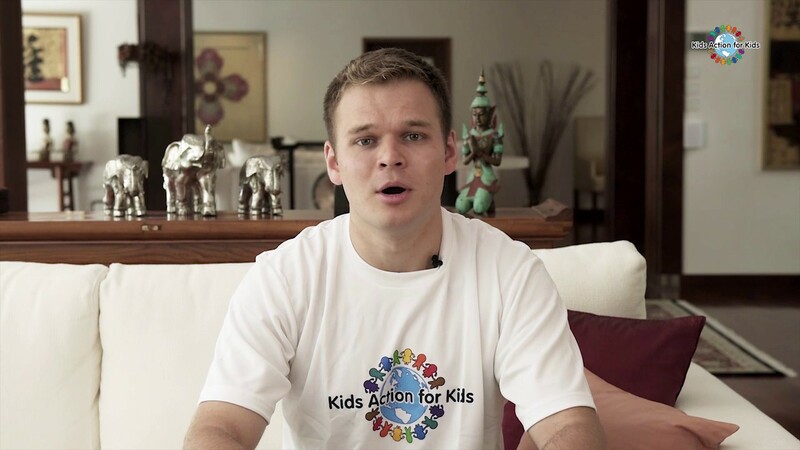 Kids Action for Kids Chairman Haakon Brekke talks about KAFK sponsoring more than 1,000 surgeries of children with cleft lip and cleft palate together with our partners. 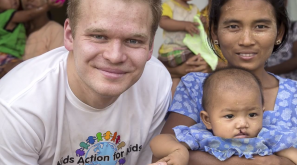 Kids Action for Kids Chairman Haakon Brekke and Benchachinda CEO Vichai Bencharongkul talk about CSR and the importance of giving back to society. Colgate swimmer Haakon Brekke and his brothers are founders of Kids Action for Kids, an organization that raises money to finance surgery for kids with facial deformities, cleft lips and cleft palates. The Colgate Men’s Swimming and Diving team will perform a 48-hour relay swim-a-thon to benefit Kids Action for Kids, an organization founded by Raiders senior Haakon Brekke and his family. Kids Action for Kids (KAFK) has funded hundreds of surgeries of children with cleft lip and cleft palate, together with Dtac. In Ubon Ratchathani 80 children received a surgery. In this video you will meet five of them before and after surgery, and you learn more about our work. Here you can meet Rin from Thailand. She was born with cleft lip and cleft palate, and had surgery when she was 5 months old. Meet Google from Ubon Ratchathani, Thailand. 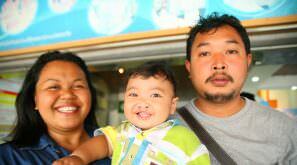 He was born with cleft lip and cleft palate, and had surgery when he was 6 months old. Here you can meet Ohm from Thailand. He was born with cleft lip and a small tumor at the nose. He had surgery at the age of 5 months. Two young Kids Action for Kids supporters discuss why they got involved and what they do to support the organisation! In 2013 Kids Action for Kids funded the surgery of 80 children in Thailand with facial deformities, cleft lips and cleft palates, in cooperation with Dtac. 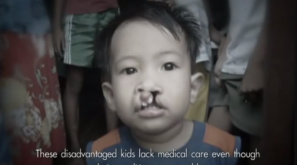 In Ubon Ratchathani in May 2011, Kids Action for Kids funded 50 cleft surgeries with dtac and Operation Smile Thailand. Kids Action for Kids together with Dtac financed surgeries for 50 kids with facial deformities, cleft lips and cleft palates at Songkhlanagarind Hospital in Songkhla Province, Thailand, in December 2011. Kids Action for Kids together with Dtac financed surgeries for 50 kids with facial deformities, cleft lips and cleft palates at Buddachinarat Hospital in Pitsanulok Province, Thailand, in August 2010.